I love pinning decorating ideas on pinterest. 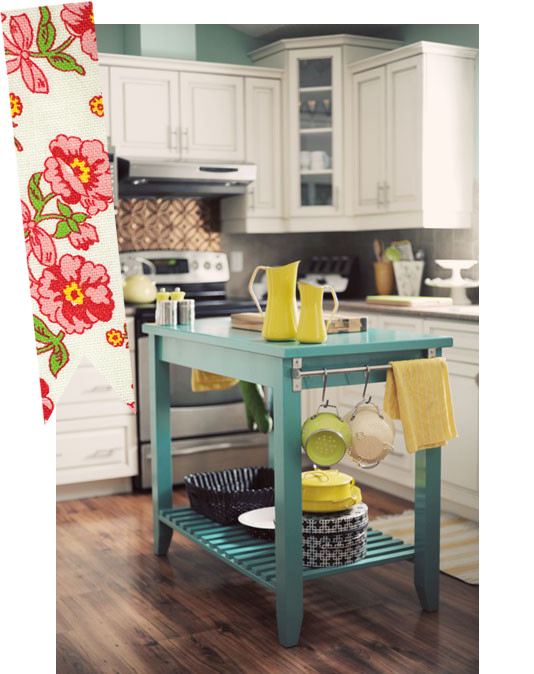 I already have a good idea of what I want the general look of my dream kitchen to be and these are my favorite so far. 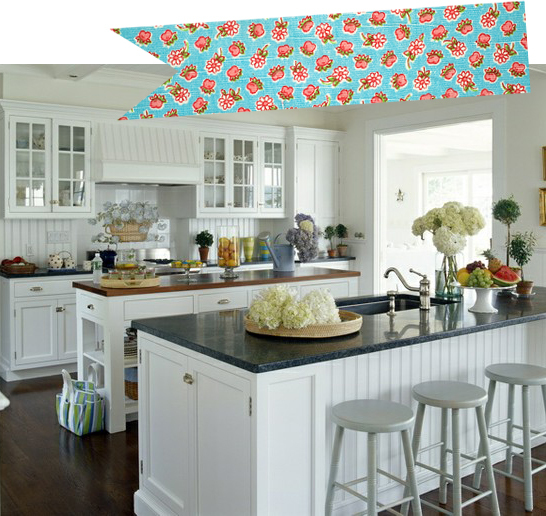 What does your dream kitchen look like? 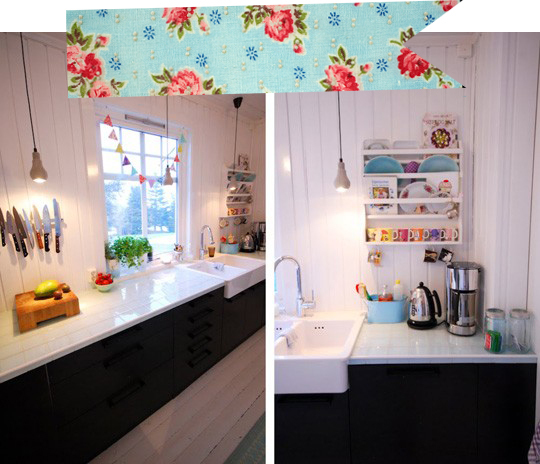 Do you already have your dream kitchen in your house? Or is it all in your head like me? 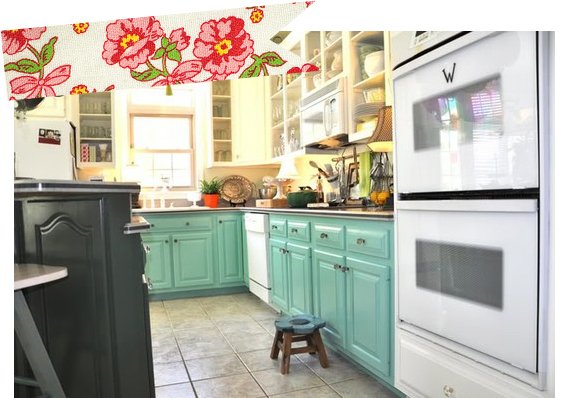 I love the light teal island and cabinetry! I'm thinking about picking that same color (or red) to repurpose an old picture frame I thrifted. 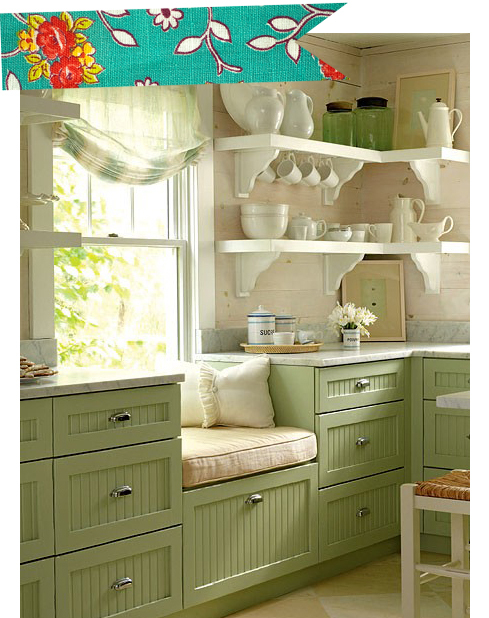 I lurve open shelving in a kitchen, not sure I could pull it off with three teenagers :) Yikes!